Livescore API / Football Soccer blog post :: Where Star Wars and football meet. For all the Star Wars lovers out there, do you know the home planet of Luke and his father Anakin Skywalker? Of course, you do, it’s Tatooine, a planet in a galaxy far, far away. But what if we tell you that maybe Tatooine is not that far? In fact, the planet takes the name from the city Tataouine, located on Earth, more precisely in South East Tunisia. This desert city offered the perfect stage to shoot the prequels and the original Star Wars movies, but what more than the particular location does it have to offer? Well, it hosts the Festival of the Ksour Saharien, which celebrates the Berber culture and the buildings and caves are a big tourist attraction, and you can also spend the night in Luke Skywalker’s childhood home! But that’s not all, Tataouine is also the home city of the football team Union Sportive de Tataouine, founded in 1996 after the union of the two greatest football clubs in the city: Tataouine Sportive 1947 and Jeunesse Sportive Rogba 1976. 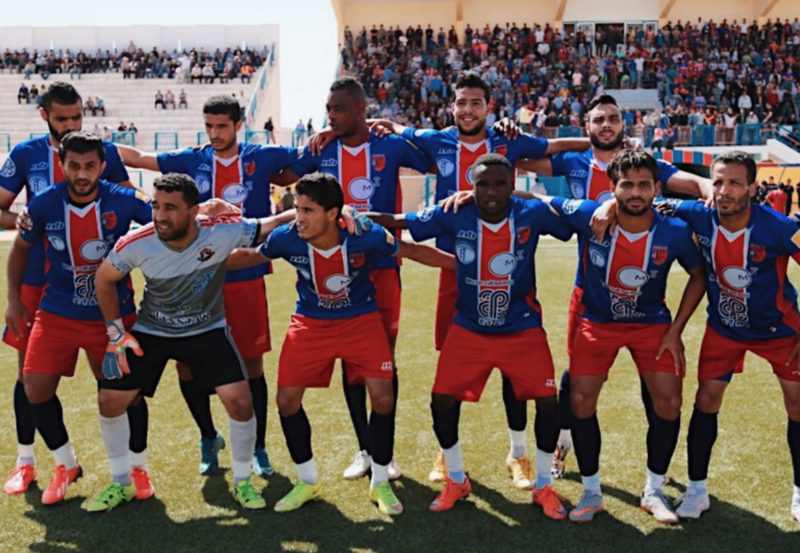 Playing in red and blue, their first season in the Tunisian Ligue Professionnelle 1 –the top division of Tunisian Football Federation– was the 2016-17, so it is still a young and growing team in the south of Tunisia. It also looks like the 4th of May, known as the Star Wars Day, is a lucky day for the Turkish team, in fact, the last match they played in the very same day in 2018 has ended with a victory of 2-0 for US Tataouine against the second division team Hammam-Lif. The city hosts also their home stadium with the name Stade Nejib Khattab, it won’t offer interstellar fights like Star Wars, but instead some interesting football. Have you ever thought about this connection? Or have you ever found a similar one in other movies? We want to know!